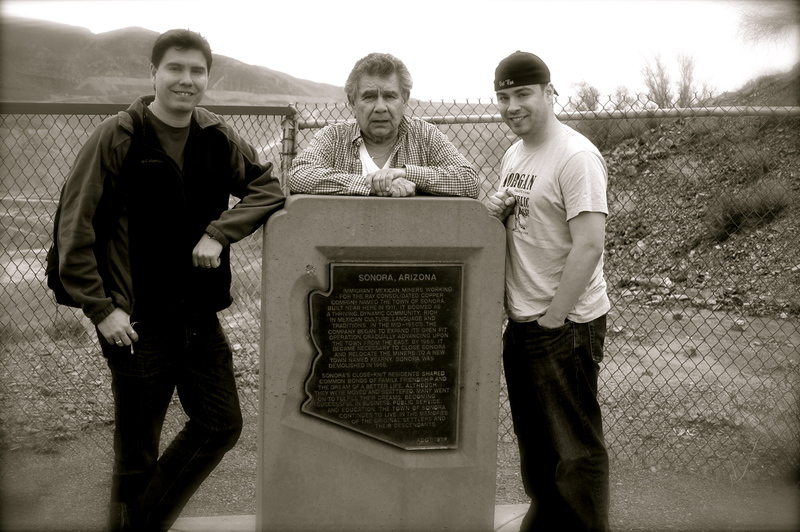 Two generations of Mirandas (Jordans) lived in the twin towns of Ray-Sonora. 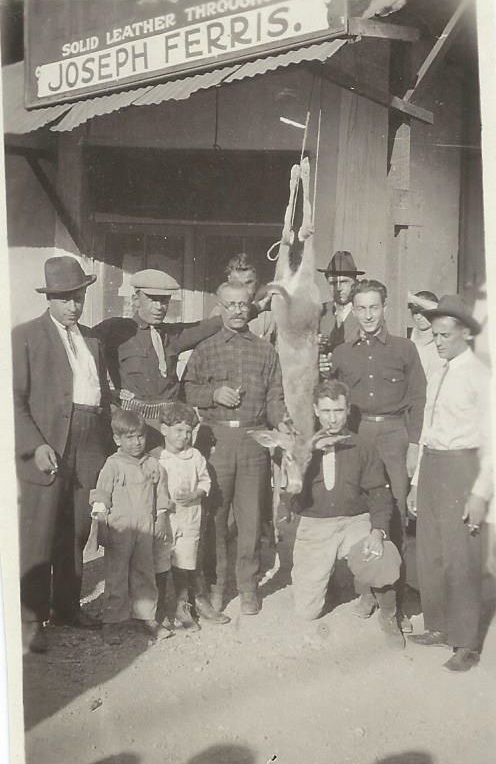 My great-grandfather Francisco Miranda moved to Ray around 1912-13, becoming one of the earliest settlers of Ray town. He lived in both Ray and Sonora along with most of his children from his second marriage until the late 1950s. The towns of Ray and Sonora were located in present-day Pinal County, Arizona to support copper mining. 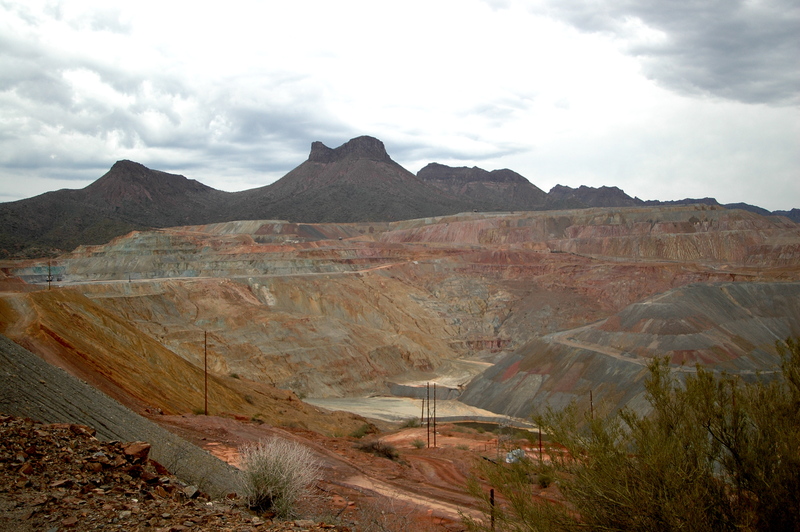 In the early 1900s, prospectors discovered massive copper deposits in an area around 60 miles southeast of Phoenix. 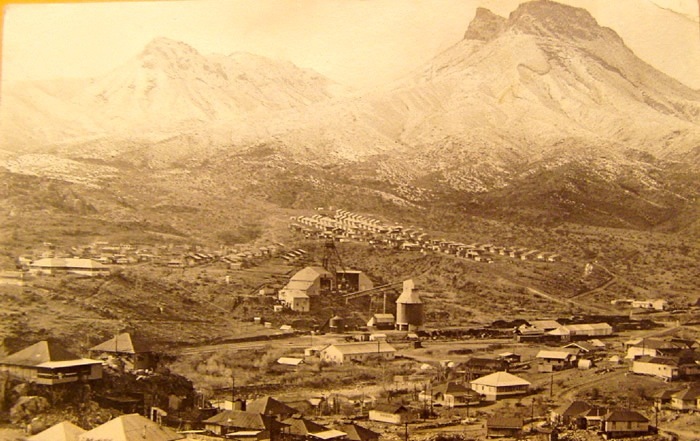 The Ray copper mine was originally owned by the Mineral Creek Mining Company, but was later purchased by the Ray Consolidated Mining Company. In 1933 ownership then passed to Kennecott Copper, and is now owned by ASARCO. From the earliest days, three segregated communities were established by mine workers: Sonora, Ray, and Barcelona. Sonora was founded first, around 1906 and was composed mostly of Mexican workers and their families recruited from the state of Sonora, Mexico, just to the south of Arizona. Next was the company town of Ray, which was built in 1909 to provide housing largely for the Anglo miners (although curiously my Mexican-American great-grandfather settled in Ray – not Sonora). In 1911 a third town was founded by Spanish miners and named “Barcelona” after the city in Spain. Large scale copper production began around 1911. 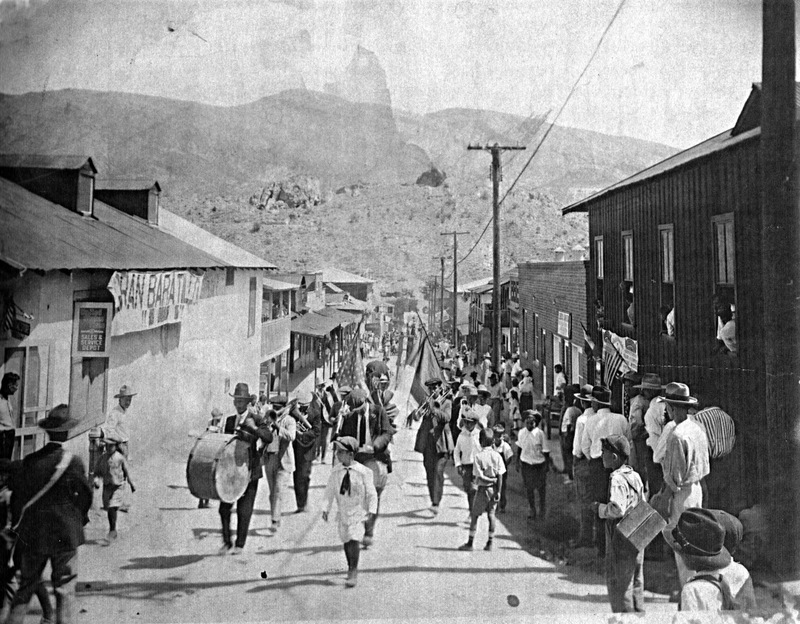 Ray reached a peak population of about 5,000 around World War I, and Sonora’s population reached a high of 6,000 in the 1920s. 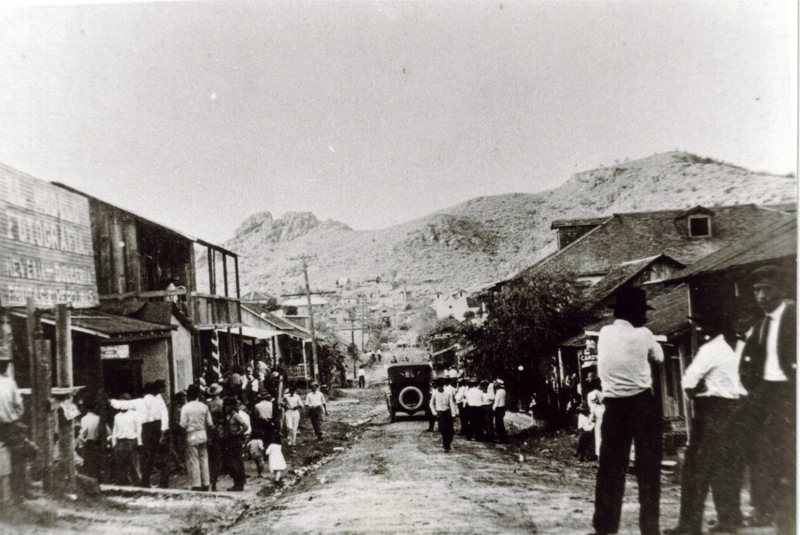 Miners in Ray and Sonora experienced many of the same segregation and discrimination faced by miners in Clifton-Morenci, particularly the dual-wage system that paid Mexican and Mexican-American miners half the salaries as their Anglo counterparts for the same work. Despite these problems, the two towns built up a rich cultural diversity. 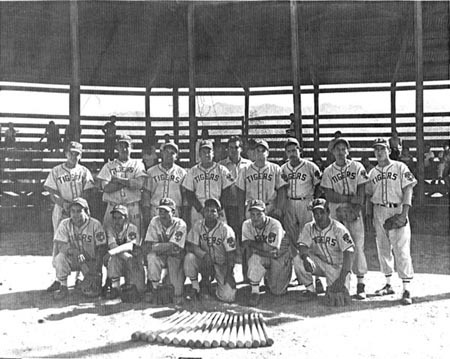 The Ray-Sonora Tigers baseball team is well-remembered as one of the best Arizona semi-professional baseball teams in the state’s history and was made up of both Anglo and Mexican-American players, some of whom were good enough to get a tryout with Major League Teams. The 1949-51 team was recently inducted into the Arizona Hispanic Sports Hall of Fame. A lesser known group that settled Ray and Sonora were immigrants from Lebanon. Largely merchants, these immigrant families contributed greatly to the history of the towns operating general stores, grocery stores, and clothing stores. Surnames such as Ganem, Ferris, Haddad, and Basha figured prominently in the two towns from their founding until they were swallowed by the open-pit mine in 1965. By the late 1940s, the Kennecott Copper Corporation running the Ray Mine had decided to abandon underground mining operations in favor of open-pit mining. By the mid-1950s, the company had given notices to all residents of Ray and Sonora that they would be required to abandon their homes by no later than 1965. To attempt to accommodate the soon-to-be displaced families, the company built a new town named Kearny, which was set 11 miles away and completed in 1958. By 1965, the once bustling twin towns of Ray and Sonora had been completely abandoned and were soon swallowed up by the ever-expanding open-pit. 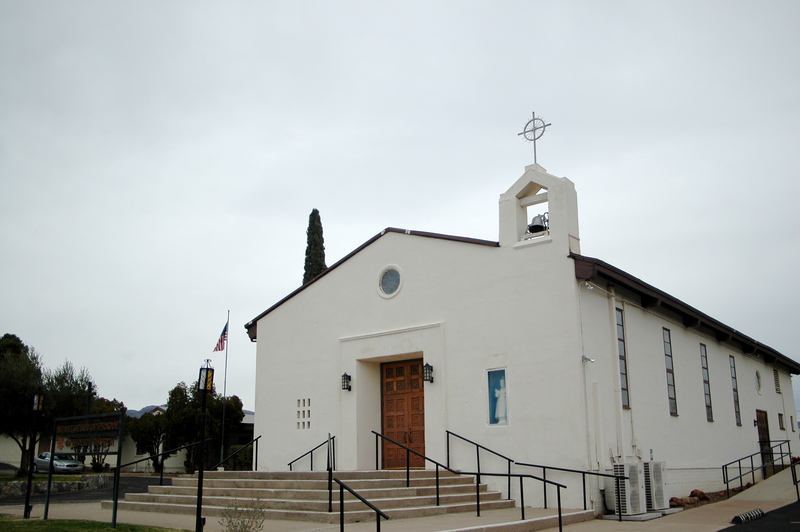 One interesting story involves the St. Helen’s Catholic Church in Sonora. The church is believed to be the only surviving building still standing from either Ray or Sonora. In her book, Forever Sonora, Ray, Barcelona: A Labor of Love, Leonor Lopez describes how then-parish priest Fr. Elias Keller “saved” the church. As background, the original two St. Helen’s church buildings had been destroyed, first by a fire in 1932 and later by the expanding pit in 1951. But the third St. Helen’s Church, which was built in 1953, was loaded on a tractor-trailer truck in 1965 and towed the 11 miles to Kearney. During the entire trip, Father Keller walked in front of the church with his rosary in hand. The Church was renamed the Infant Jesus of Prague Parish and stands today to serve Roman Catholics in Kearny. While Ray and Sonora no longer physically exist, the spirit of the two towns lives on in the histories and minds of those who lived there. The culturally rich society created by the merging of several cultures and ethnicities forms part of an important chapter of the American Southwest. On May 1, 1999, a historical marker was placed on a site overlooking where the former towns once stood.